Shop our on display hot buys! And get a $25 coupon! 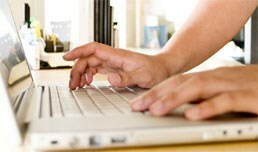 Click here to save on deals! 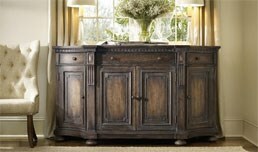 Solid Wood Amish Furniture is at the heart of our selection. These made in America pieces are crafted using time-honored Amish construction techniques for furniture that's built to last. 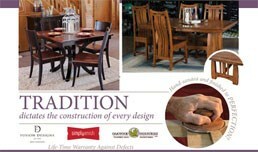 No family or person is the same, so our Amish dining, bedroom, and home office furniture can be customized to suit your needs, with features like finishes, sizing, and detailing that await your unique touch. Furniture shoppers in the Lake St. Louis, St. Louis, O'Fallon, Chesterfield, St.Charles, and Wentzville, MO area will find everything they need at Mueller Furniture. Located in Lake St Louis, Mueller Furniture offers a great selection of living room, bedroom, dining room, kitchen, home office, accent, entertainment, so you will find the sofa, bed, mattress, nightstand, headboard, dresser, table, chair, or other furniture of your dreams. Stop into our Sleep Sanctuary, visit our Flexsteel Gallery, and browse our amish bedroom and amish dining room options. 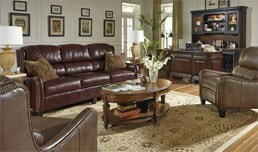 Mueller Furniture offers great furniture at even better prices at the Meadows. Mueller Furniture is the best place in the Belleville, O'Fallon, and Shiloh, IL area to find the perfect furniture for your home. Whether you are looking for a bed, mattress, nightstand, headboard, dresser, table, chair, loveseat, recliner, sofa or TV stand, you’re bound to find exactly what you are looking for at Mueller Furniture. We also carry quality handcrafted solid wood Amish furniture and a full Flexsteel Gallery so you can customize pieces to your specific needs. 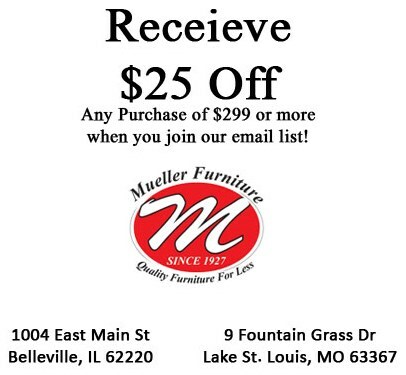 Mueller Furniture offers quality furniture at fantastic prices in Belleville, Illinois at the corner of East Main Street and North Douglas Avenue.